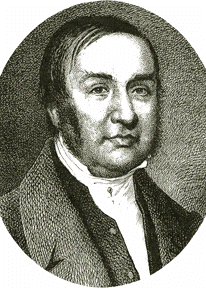 Scottish surgeon James Braid coined the term "hypnosis". Working on the eve of the anaesthetic revolution, Braid explored the use of hypnotic techniques to offer his patients a degree of pain-relief during surgery. Braid was extremely keen to dissociate his techniques from the vapourings of Mesmerist metaphysics; but it is unclear whether their therapeutic efficacy was superior in practice to old-style mesmerism. By contrast, anaesthetics work on sceptics and true believers alike.